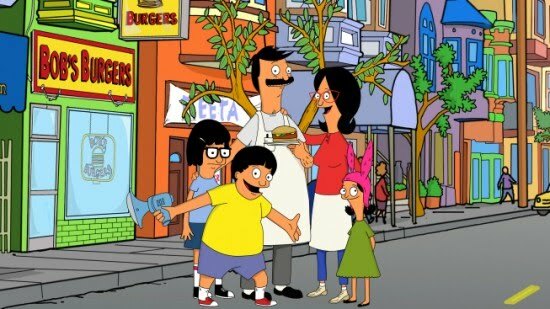 The new animated comedy, a mid-season replacement, stars the great H. Jon Benjamin (Archer, Home Movies) as Bob, who runs a struggling burger restaurant that he keeps re-opening with his wife (John Roberts) and their three unhelpful kids (comedians Eugene Mirman, Kristen Schaal, and Dan Mintz). The series was created by Loren Bouchard (Home Movies, Dr. Katz). Bouchard and Jim Dauterive (King of the Hill) serve as executive producers and writers. Gotta love that cast. Coming sundays next year on FOX. I'm sorry but i either couldn't get into the show at all or it was actually that bad. The jokes were badly delivered and the show lacks character. asics gel lyte 3 homme grise Le asics gel homme decathlon Nike Dunk Mario qui a été air jordan en madrid dit plus tôt. 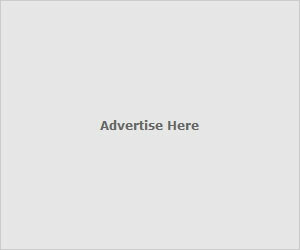 Son asics gel lyte v homme essence est de faire chaussure nike tn pas cher l'image de marque de chaussure nike femme 2017 air max votre entreprise. Il est seulement nike air jordan 1 retro high inégalé en raison des asics kayano 22 Baskets baskets dans sa classe.